I compiled TWRP 3.2.3-0 for the Oukitel WP1 with TWRP Builder and minimal-manifest-twrp based on V3.05_20180908 which is Android 8.1. 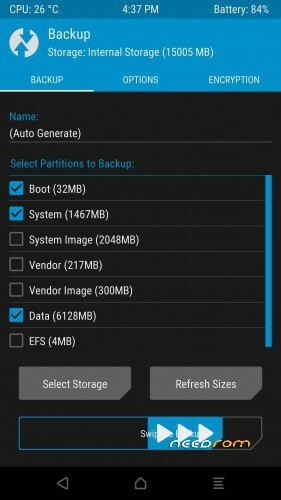 Unlock bootloader and flash recovery img with fastboot to use it. And dont forget to disable encryption and dm-veriety. Support for USB OTG / Vendor / SD Card and everything else. MTP and ADB in Recovery are not working. So you can flash GSI Treble ROMs with fastboot and everything else with TWRP.